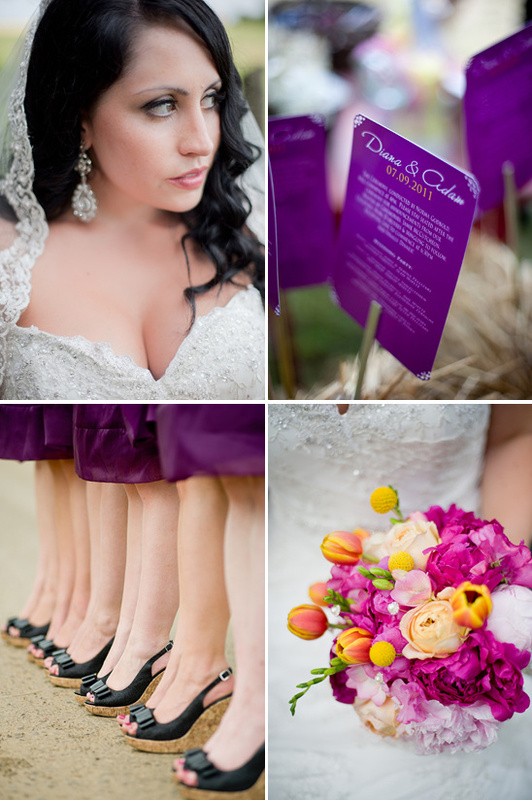 Every little last detail was hand-crafted by Dee for her glamorous country wedding with a whole lot of style. 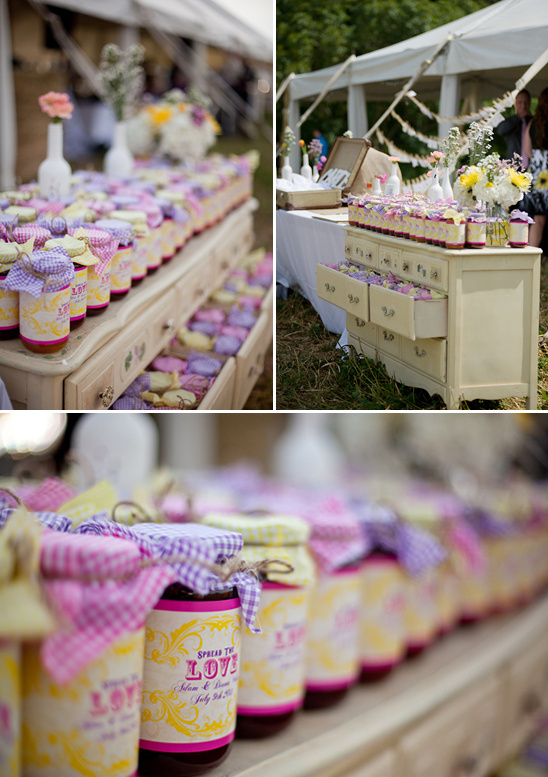 Jam jars with custom labels for the guests, handmade flowers and a ton of vintage chic wedding decor made up this country meets city wedding. 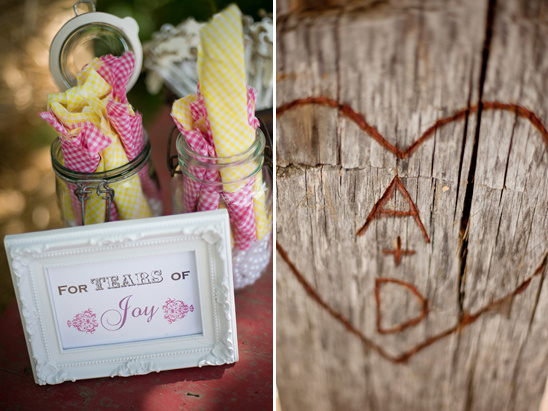 Of course there are so many more wedding details to see in the full wedding gallery that must not be missed. 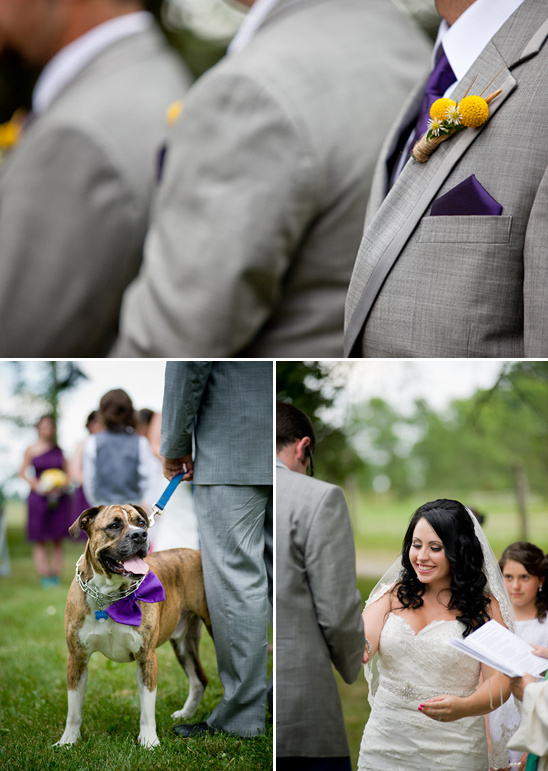 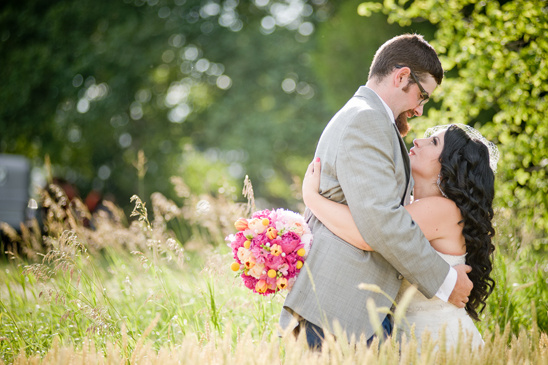 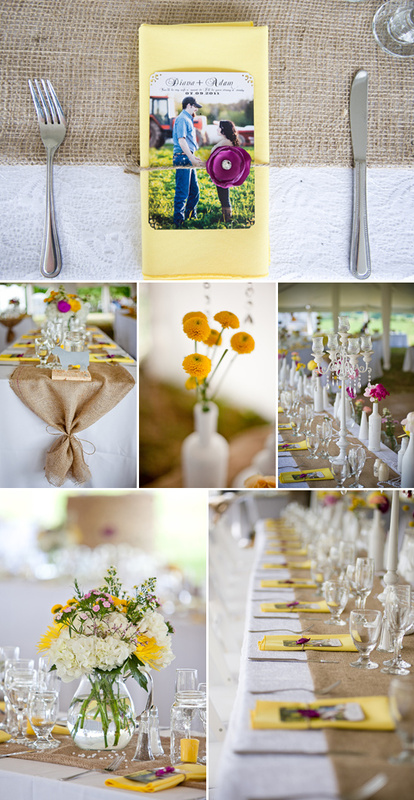 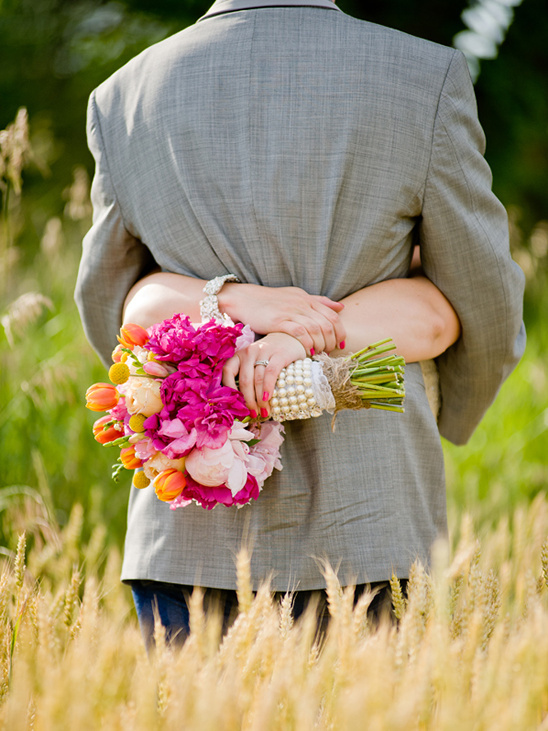 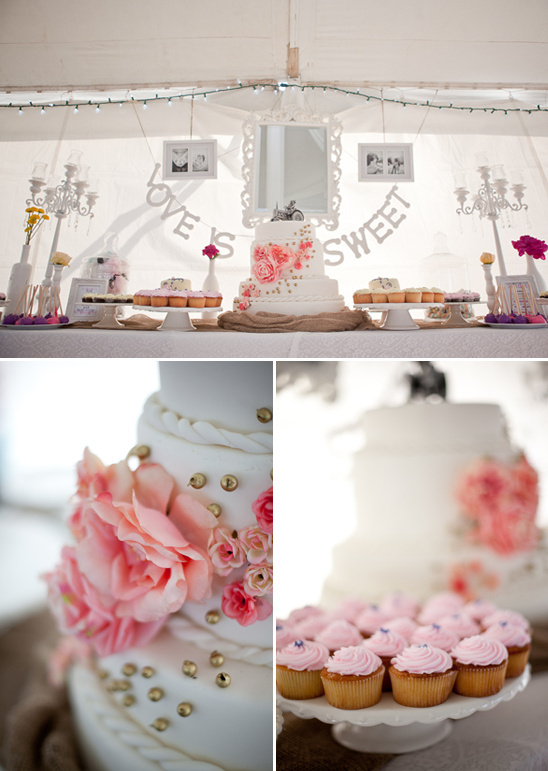 All of this country goodness was photographed by Krista Fox Photography.